Knowledge, skill and expertise in working with springs are three things that every technician should possess. Springs should be picked based on the weight of the door, size, and other requirements. 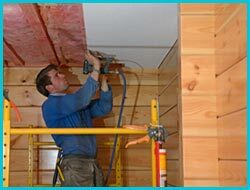 In some cases, the technician may fail to fit the springs properly or may choose inappropriate springs to lift the designated load, which can have serious consequences down the line. 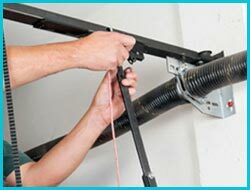 This is why, it is always recommended to opt for the professional garage door experts at Capitol Garage Door Service who have been helping the Brea, CA community with repairs and servicing garage door springs and in dealing with pressing garage door issues for over a decade. The modern torsion springs are advanced counterparts of extension springs and are generally considered safer and more reliable. The robustness of this system stems from its unique mechanism. The entire setup comprises of a tightly wound spring over a shaft, with cables running through drums at both ends. As the door is lifted, the spring unwinds, transferring its stored energy to the cables which lift the door. The added safety provided by this system is due to the cables which can hold up the door even in case of a broken spring. 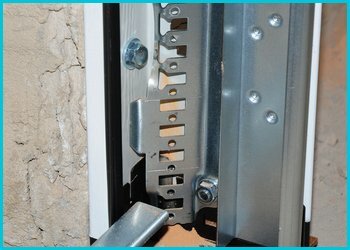 For this reason, torsion springs are used widely on all types of doors, be it a simple single car residential garage doorwith less than two springs or heavier industrial garage doors where multiple springs are used. However, the type, number and size of the spring can be arrived at only by a skilled technician. 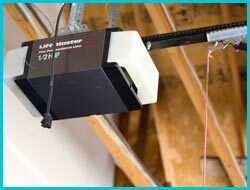 Consult with a Capitol Garage Door Service expert and get these high-tension springs installed. Extension springs are based on the principle of expansion and contraction and have extensive load-bearing capacity. When the door is closed, the spring remains in its default, expanded position and contracts when the door rises. Such springs are associated with enormous tension and shouldn’t be handled by inexperienced individuals. If a worn-out spring snaps during operation, it can release the stored energy and cause serious damage to you, your property and garage. Although an inexpensive option, extension springs require regular maintenance checks to ensure proper operation at all times. 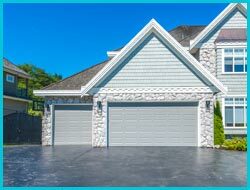 With Capitol Garage Door Service, you get a one-stop solution for all your spring maintenance, repairs and replacements.